Hi, I am Will and I am your local Jim’s Dog Wash Franchisee for the Central Coast. I am passionate about dogs and providing my customers with exceptional Customer Service. I absolutely love my job and taking care of my fur family clients. 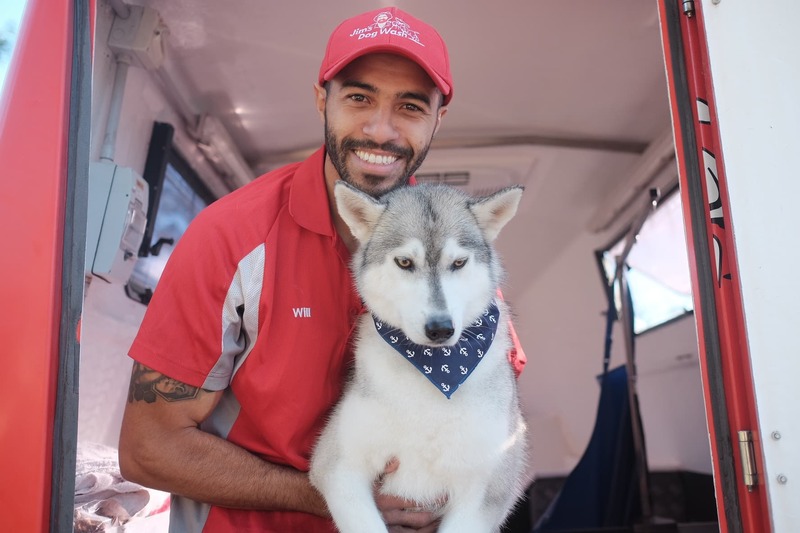 Your Fur babies will be treated to a professional washing and grooming service in my mobile salon. Give me a go, you won’t be disappointed!!! !